But you could still make missteps on the way to the bank. Yes, your house will likely sell, but when? Remember, time is money. “For sellers, it’s about understanding the ins and outs of their local market so they can optimize the price of their home and close quickly,” Smoke says. Smoke and his team analyzed market trends to distill their best advice for homeowners looking to sell in 2016. Follow these tips to get the most out of your home sale. As always, our promise will be to serve you with total integrity, total transparency and total commitment to doing what is in your best interest at all times! We invite you to join us. 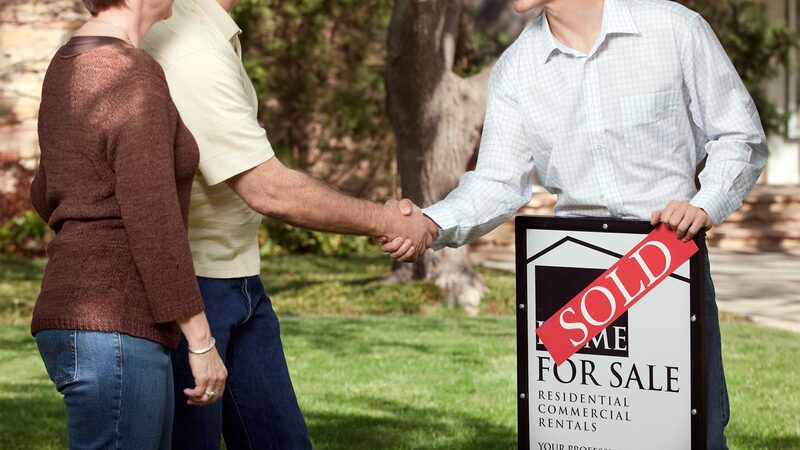 Whether you are buying or selling real estate, we would look forward to the opportunity to earn your business!